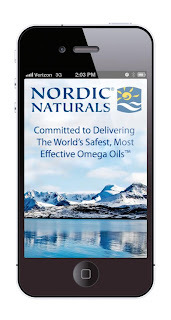 Nordic Naturals®, the leading manufacturer of omega-3 supplements, has announced the launch of its mobile app for iPhone, iPad and Android users. 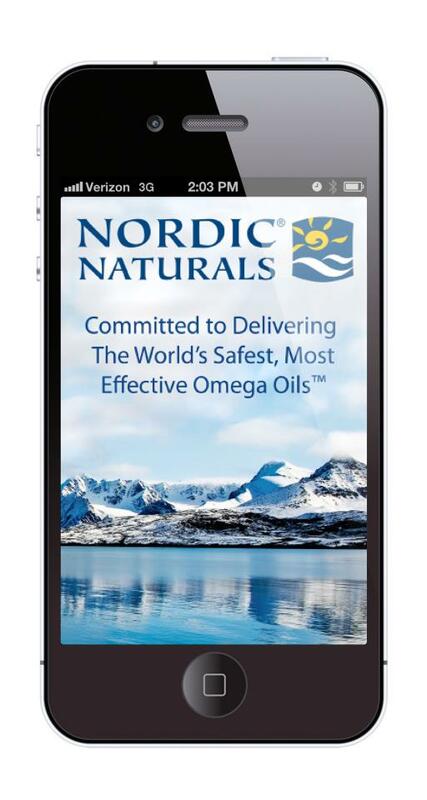 The Nordic Naturals Omega-3 Essentials app offers easy access to the company’s full range of award-winning products. 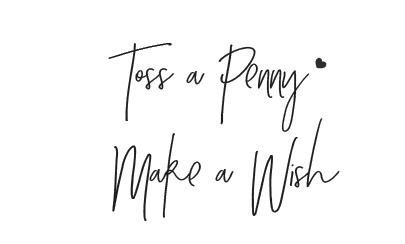 Features of the new app, which is available free to Apple and Android mobile device users, include the ability to order products online or find a retail store. 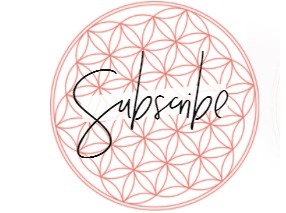 The “Daily Omega Reminder” allows users to set daily prompts for taking their omega-3s and monthly reminders to reorder products. Information on the wide-ranging benefits of omega-3 essential fatty acids is available to educate consumers and help them select the right product to meet their personalized nutritional needs. 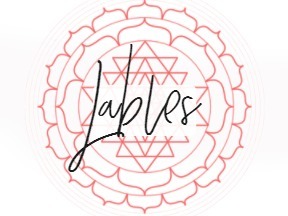 App users will be among the first to be notified about product launches, emerging research about omega-3s, and store-specific sales and promotions. The Nordic Naturals Omega-3 Essentials app also answers the question, “Why Nordic Naturals?” App users can learn about the company’s patented manufacturing processes, independent testing, and participation in ongoing research. The app will also help consumers understand the qualities that distinguish Nordic Naturals products, including proven purity, exceptional freshness, great taste, and superior triglyceride form. Based in Watsonville, CA, Nordic Naturals is committed to delivering the world’s safest, most effective omega oils to help provide the essentials of an extraordinary life. Distributing to more than 35 countries, Nordic Naturals offers more than 150 products in a variety of flavors and formulations, all in line with leading standards for safety, efficacy and sustainability. By providing omega oil supplements for adults, kids, athletes and pets, Nordic Naturals helps everyone do more of what they love. Further information is available at www.nordicnaturals.com. Nordic Naturals is on Facebook at www.facebook.com/nordicnaturals and people can follow the company on Twitter at @NordicNaturals.